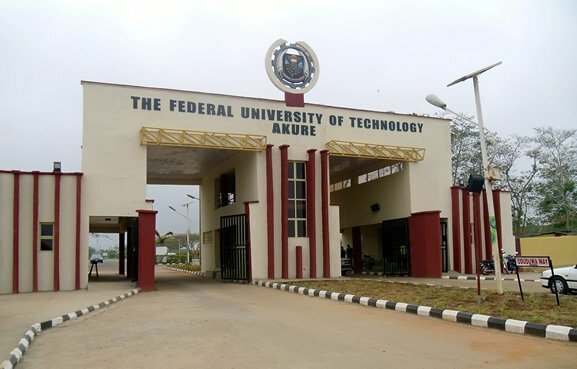 From the latest information reaching us, the management of the Federal University of Technology, Akure (FUTA) has directed the re-opening of the University for Academic Activities as from Monday, 9th December, 2013. Lectures will start as from Monday, 6th January, 2014. Read the full publication from the varsity registrar below. The attention of all staff, students and the general public is hereby invited to the fact that the Federal University of Technology, Akure Management has directed that the University be reopened for academic and allied activities with effect from Monday, 9th December, 2013. However, in view of the upcoming Christmas and New Year celebrations, lectures will resume with effect from Monday, 6th January, 2014. All students are, therefore, requested to be in residence from 5th January, 2014.